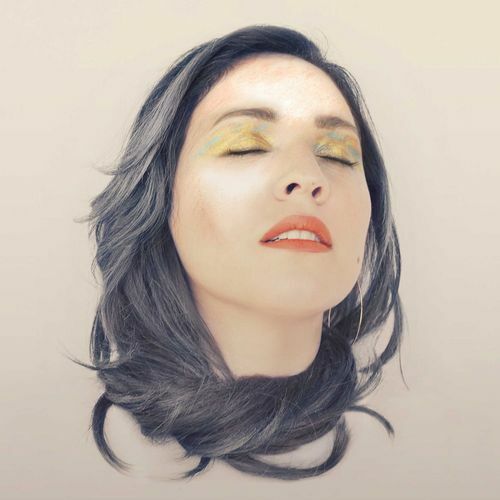 Imagine a Latin Lana Del Rey with a voice as powerful as Adele’s, and you’re somewhere close to Carla Morrison. On tracks like “Un Beso,” Morrison reveals a powerful voice that can be light and airy one minute, operatic and wrenching the next. Production-wise, she’s upped the ante from previous releases, as synth strings add melodrama to her lovelorn melodies on tunes like the dreamy “Vez Primera.” Layers of ghostly voices infiltrate the ’50s-inspired “No Vuelvo Jamas”; grandiose drums set up Morrison’s powerful belt on “Cercania”; rich synths enliven “Mi Secreto”; and powerful drums echo through “Yo Vivo para Ti.” Like Del Rey, Morrison occasionally suffers from being stuck in sad mode, but you won’t mind if you’re in the mood—the disarming piano ballad “Devuelvete” kills with Morrison’s yearning lyrics and the song’s gothic flourishes. Though she’s already amassed a legion of followers in Mexico, Amor Supremo is the album that should push her over the edge worldwide.